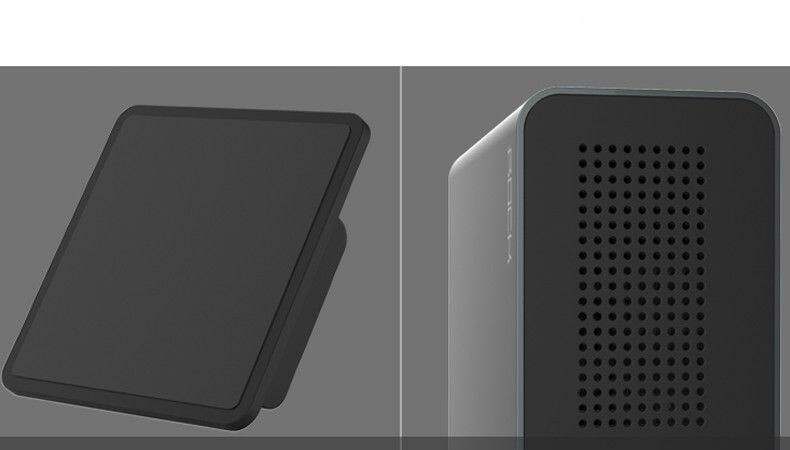 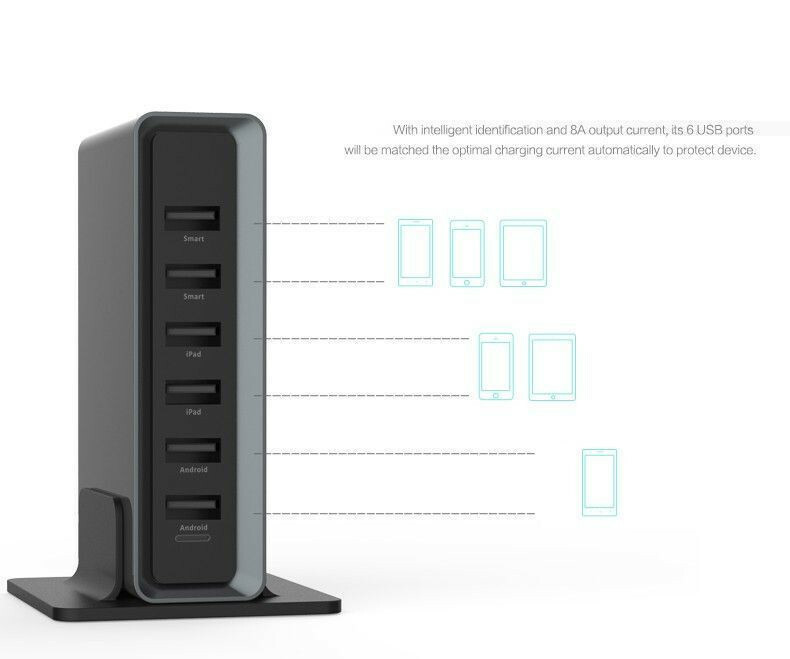 Its 6 USB ports will be matched the optimal charging current automatically. 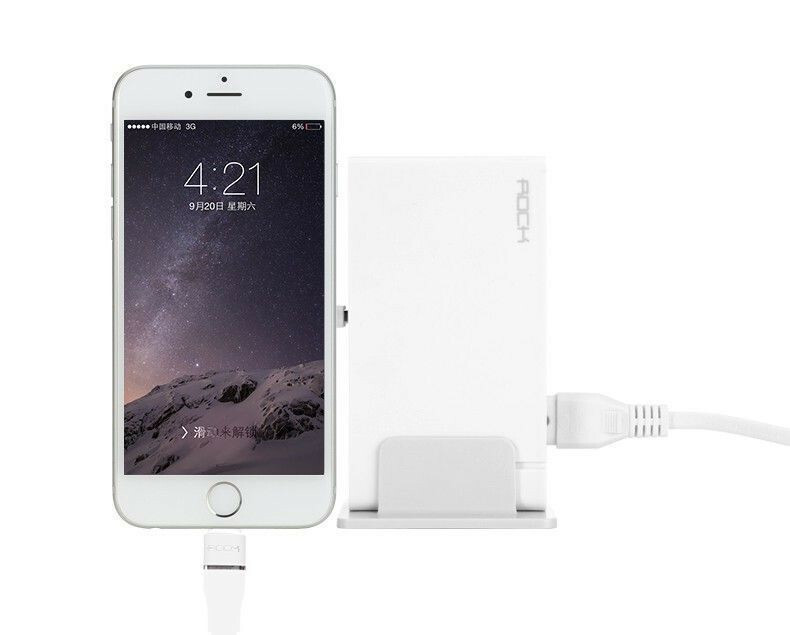 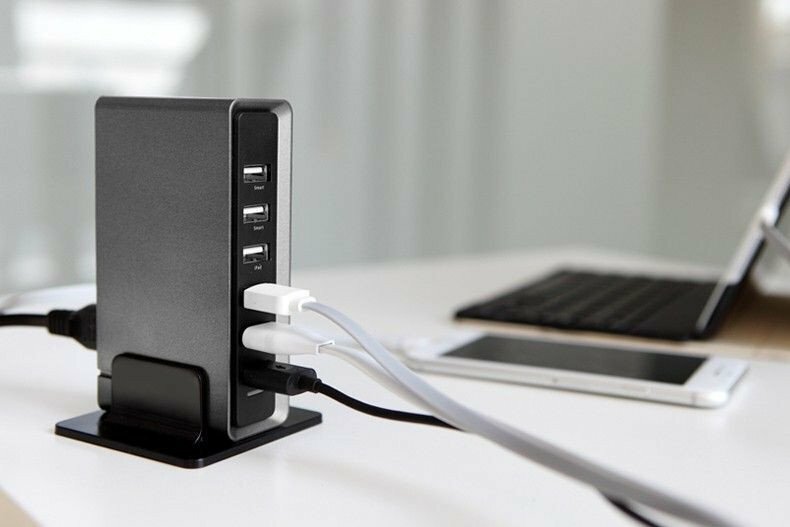 Charge APPLE/Android/Smart devices and realize quick charge for multiple devices. 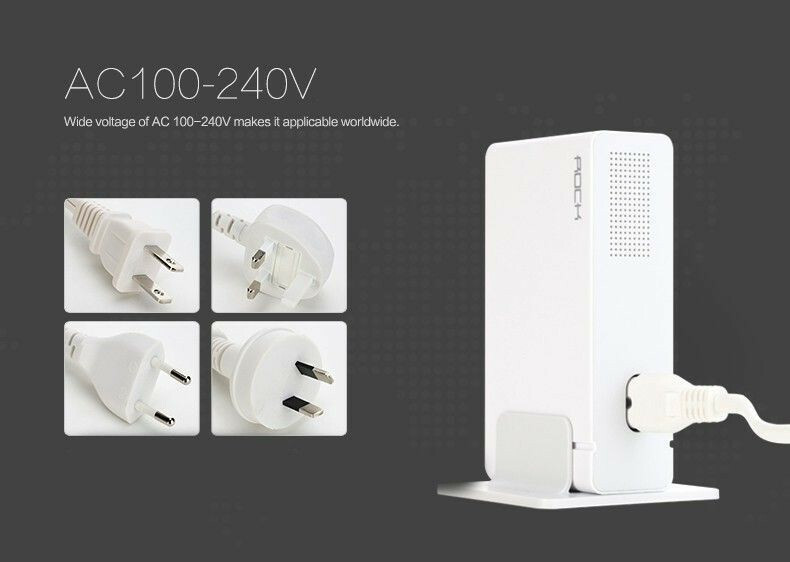 Wide voltage of AC 00-240V - applicable worldwide. 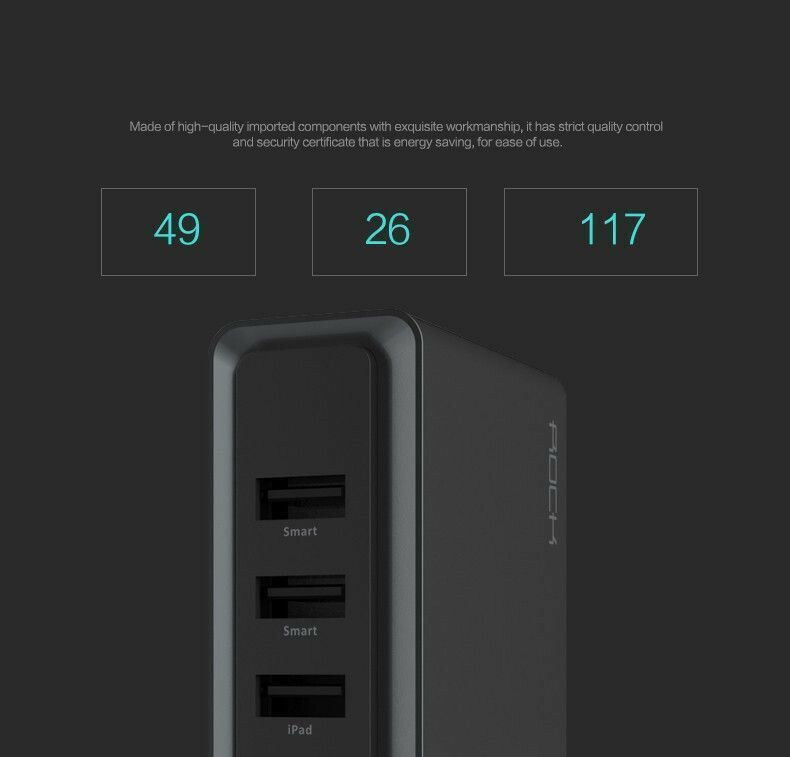 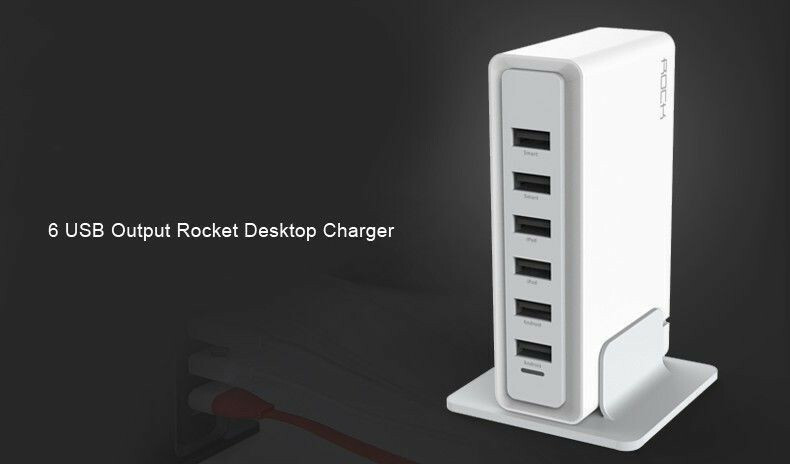 With intelligent identification and 8A output current, its 6 USB ports will be matched the optimal charging current automatically to protect device. 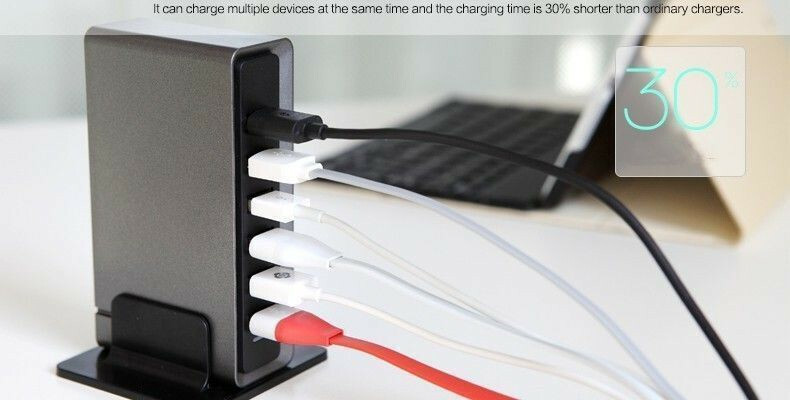 It can charge APPLE/Android/Smart devices and realize quick charge for multiple devices at the same time and the charging time is 30% shorter than ordinary chargers. 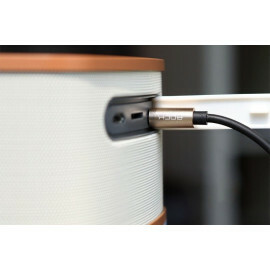 The environmental-friendly detachable base is convenient to operate by one hand. 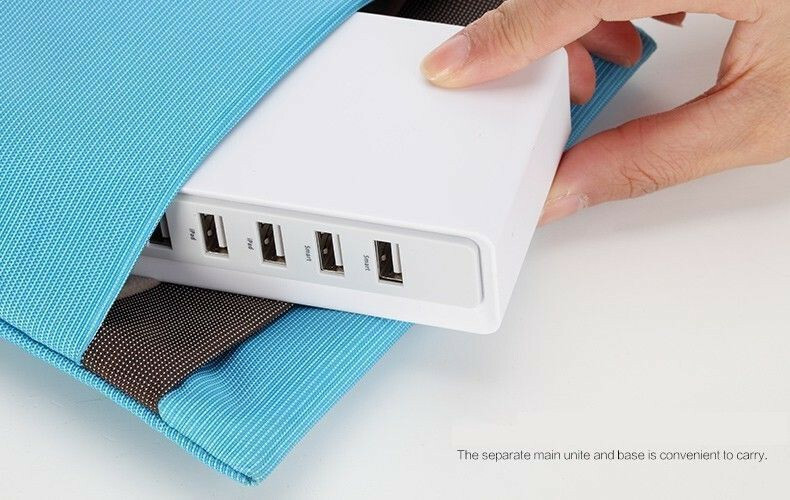 The separate main unite and base is convenient to carry. 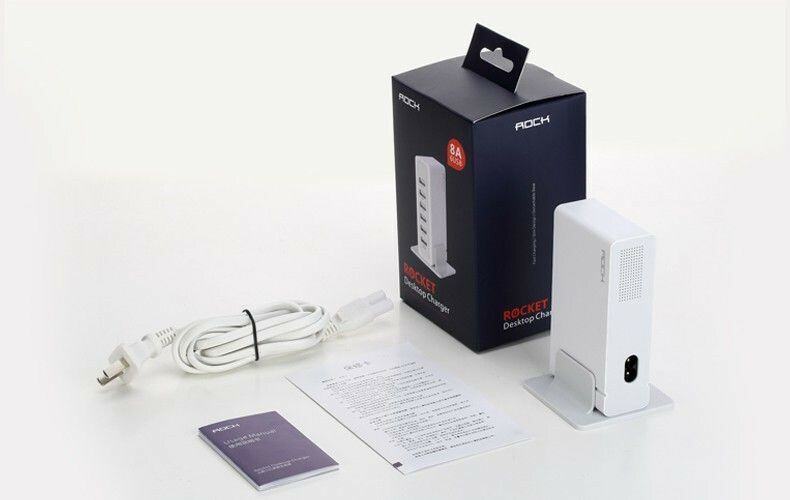 Made oh high-quality imported components with exquisite workmanship and nine kinds of protections, it has strict quality control and security certificate that is energy saving, for ease of use. 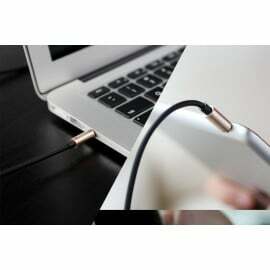 Wide voltage of AC 00-240V makes it applicable worldwide.